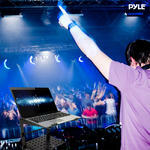 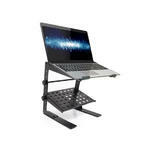 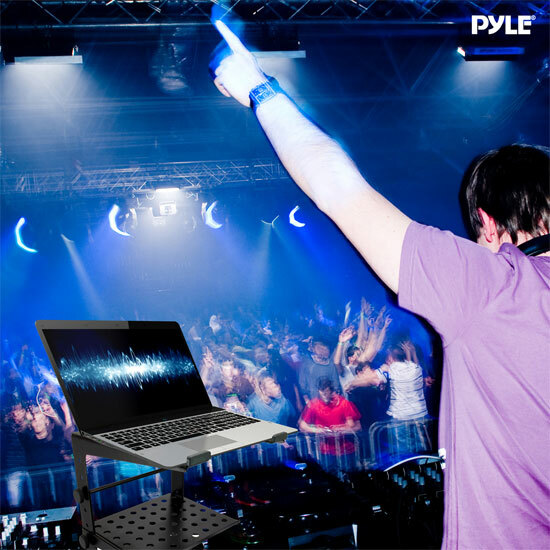 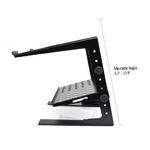 The PLPTS30 is a laptop computer stand from Pyle Pro that's perfect for DJing. This unit will easily hold your laptop, CD player, controller, EFX machine, or lighting controller, and it can stand alone on any flat surface and even slide it under another machine thanks to the flat-bottomed legs. 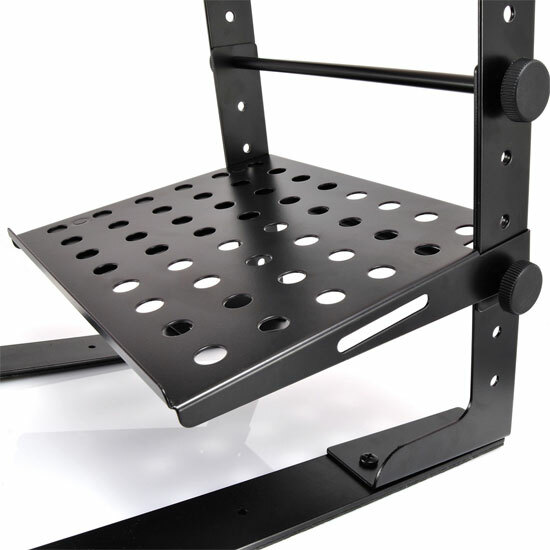 Easy to setup and adjust, featuring four easy line-it-up height adjustments. Height range 6.3'' to 10.9'. 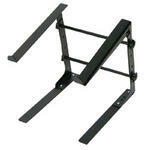 Weight capacity 8 lbs. 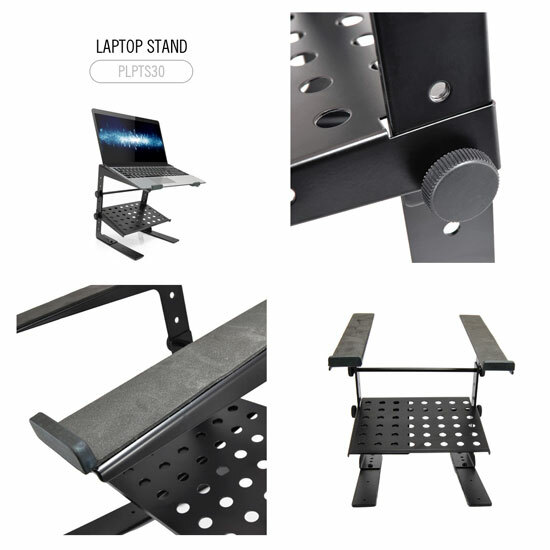 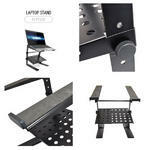 Ideal For Holding Your Laptop, CD Player-Controller, EFX Machine Or Lighting Controller | This Versatile Stand Can Stand Alone On Any Flat Surface For Quick And Easy Set-Up | Features 4 Easy Line-It-Up Height Adjustments | Platform Dimensions: 9.25'' (w) x 10.8'' (d) | Flat Bottom Legs Lets You Slide This Stand Underneath A Mixer Or DJ Controller | Height Range: 6.3'' - 10.9'' | Weight Capacity: 8 lbs.